Diamond Bar High stages 'James and the Giant Peach' musical. Shows are April 26, 27 and May 2-4 at 7 p.m. , with 2 p.m. matinee on April 27. DIAMOND BAR, CA--The Diamond Bar High School Performing Arts Department will present the family musical James and the Giant Peach on April 26, 27 and May 2 - 4 at 7 p.m., with a 2 p.m. matinee on April 27. 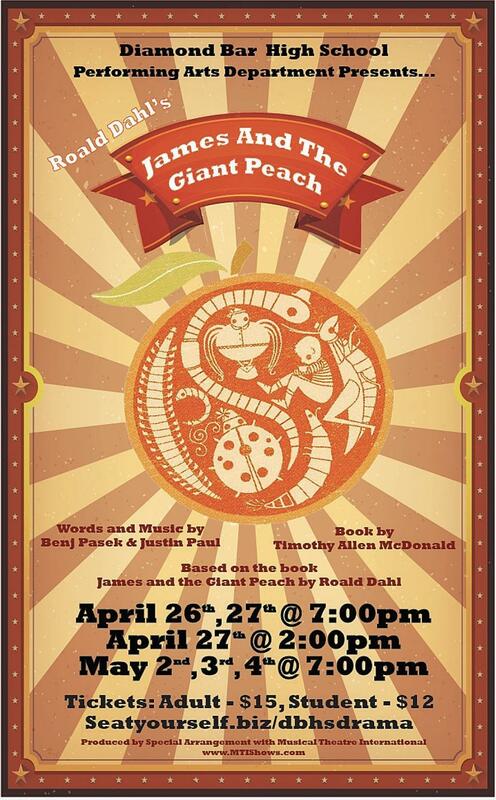 This wonderfully fun and imaginative production ofJames and the Giant Peach, based on the beloved book by Roald Dahl, is the accidental adventure of a young boy, several large critters, and one enormous peach. The cast of human-sized talking bugs inside the magic peach, including a spider, grasshopper, centipede, ladybug, and earthworm, help the lonely orphan James find the true meaning of a family. We invite you to crawl inside the giant peach and take a peek! Tickets are $15 for adults and $12 for students and may be purchased online at seatyourself.biz/dbhsdrama. 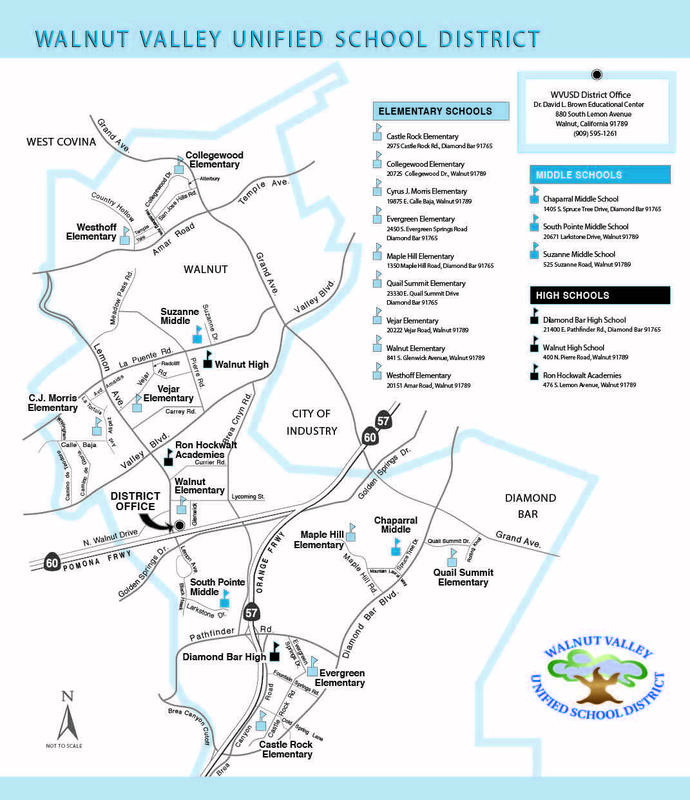 Diamond Bar High School is located at 21400 E. Pathfinder Road in Diamond Bar.